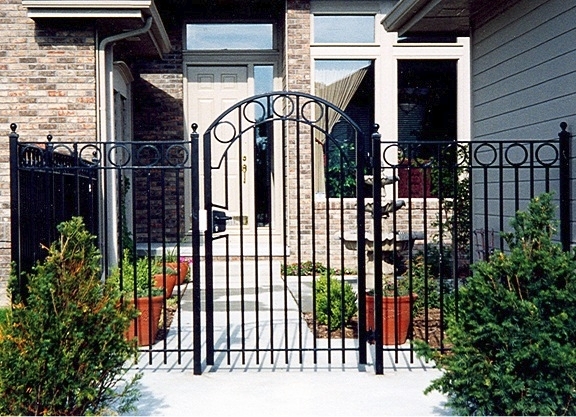 Quality Fence Companies’ ornamental iron and aluminum fences and gates are an excellent choice for attractive security. We provide and install ornamental fencing for various projects including pools, apartment complexes, cemeteries, and residential properties. 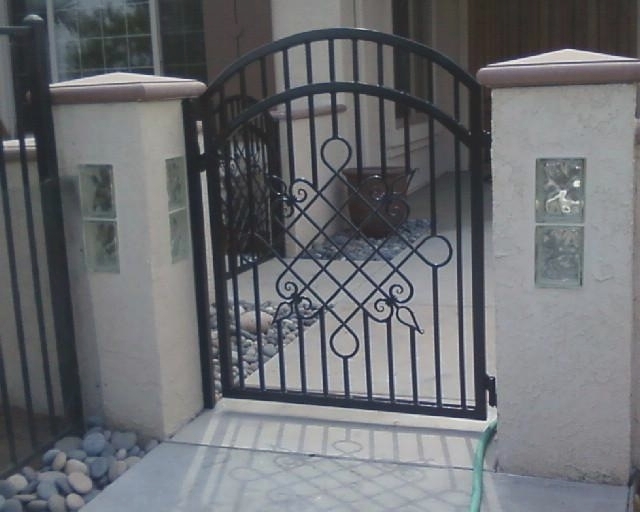 Quality Fence Company has a wide variety of products, styles, colors and decorative options. 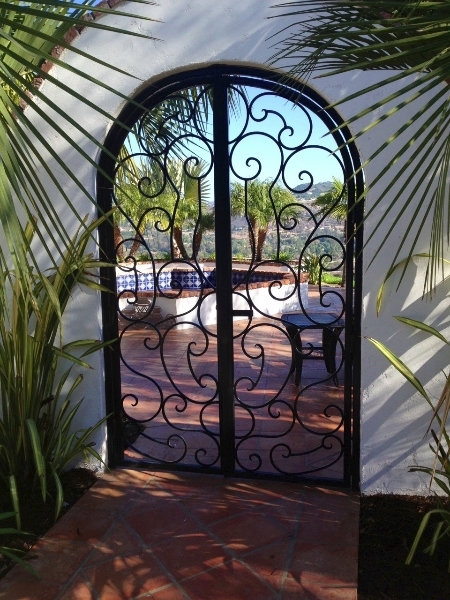 From decorative rings to scrolls, our ornamental fence options are too vast to list. 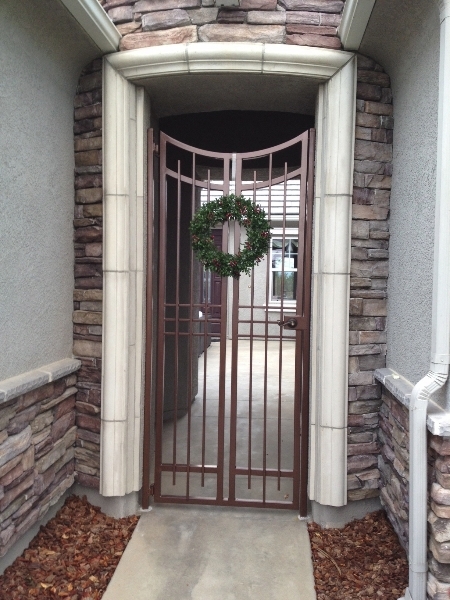 An ornamental fence of any style will enhance the value and appearance of your property. 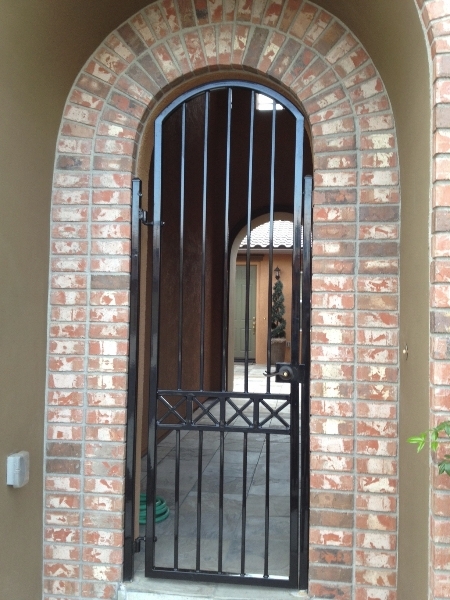 Ornamental fencing and gates can also be incorporated with brick columns to give you a pleasing aesthetic view. 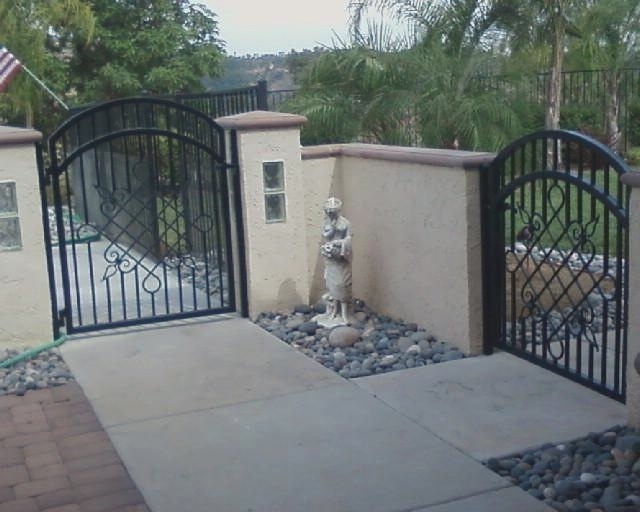 Send us an email, call 760.723.2911 or fill out our request a quote form to receive your FREE estimate and to learn more about the options available in ornamental fencing. 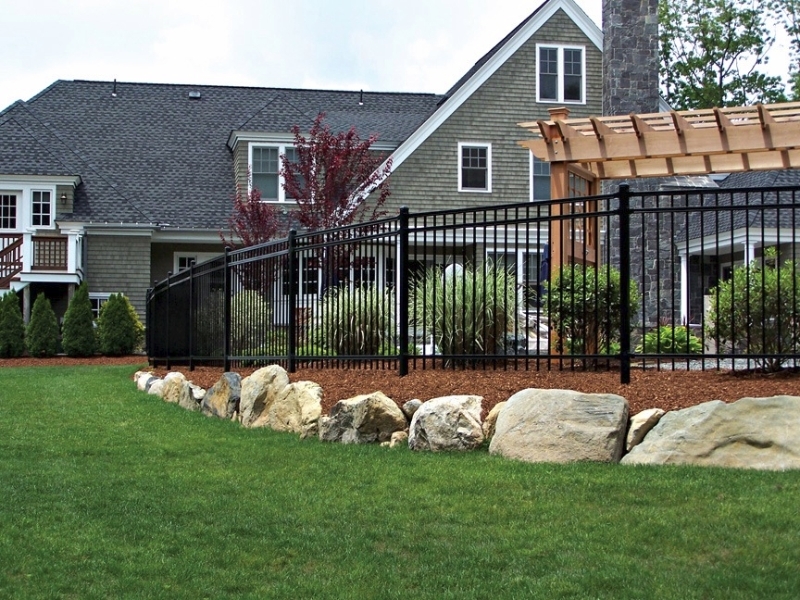 "It was certainly a pleasure doing business with Quality Fence Company. We were very impressed when the president and founder took the time out of his busy schedule to personally come out to discuss the fence, explain to his construction crew at our home what we wanted and personally checked on the progress regularly. Whenever we called to check on something regarding the project it was a pleasure to speak to the secretary and she either put us through to to the owner or made sure that he called us back as soon as he was available. The construction crew that was assigned to our project is one of the hardest working crews that we've had work on our property. On top of that they were very friendly and made sure that we were pleased with their work. Their installation far exceeded our expectations."